Waiting time varies. 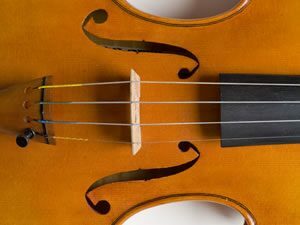 Occasionally an instrument is in stock but generally it’s best to allow between six and twelve months from placing an order. Antiqued instruments may take a month or two longer to complete.